China With Wetez’s influence and community based in the PoS field, we will guide more people to understand IoTex, and contribute to the ecology of IoTex. Make IoTex prosperous. With Wetez’s influence and community based in the PoS field, we will guide more people to understand IoTex, and contribute to the ecology of IoTex. Make IoTex prosperous. Wetez is the most professional team in the POS ( Proof of Stake) field. For institutions, we provide the most secure and efficient node management service; For individual investors, we provide convenient delegation service for rewards. At the same time, Wetez is a mobile wallet specially designed for PoS. Besides transaction feature, it includes delegation page, reward page, and we will empower individual rights what PoS consensus brings. Yang Liam ,a continuous entrepreneur, used to worked as product manager of Alibaba Group , Baidu Inc, He has an excellent experience in operating and managing user applications. Working in mobile internet for almost 7 year and blockchain for 2 years, he has became a mentor of sharing blockchain internet idea with the community, especially on Tezos’ in China. Dajun Huang, a technical leader of 10 in his last corporation, and he has almost 10 years develop experience, and also worked as senior developer in Alibaba Group for 3 years. He has great experience in Java, Php, which can stabilize the service of Wetez. Jeff Chang graduated from the National Taiwan University with a major in Economics. He has traveled around the world for 9 months. He used to be the operation manager of the CYBEX, a decentralized exchange. He has an ambition and motivation for the future development of the blockchain. Wetez is experienced in managing social media and community. About social media, we publish contents on Wechat where we have thousands of followers periodically and synchronize to mainstream media. In western country, we manage Twitter (600 followers) and Medium. 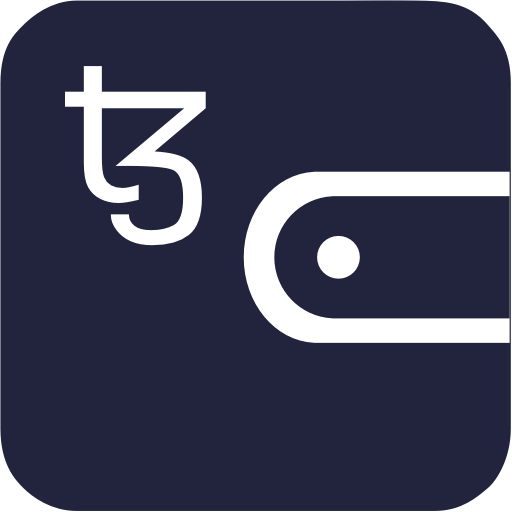 About the community, we have one Tezos group, two Cosmos group, and one Polkadot group. Each group has an average of over 400 people. With our past experience, we will run IoTex community group and publish contents related to IoTex. Speaks to activity, we have organized an online speech of Tezos Founder, Arthur B in 12 Wechat groups. Also, we have held one hundred people meetup of Cosmos and Irisnet with BlockBeats team. Wetez can collaborate with IoTex officials and propagate IoTex with our influence in PoS field. Wetez will consider the cost of managing a node and average commission fee in the community to set a suitable commission rate. We will return most of the rewards to users. Rewards we received will be used in server cost and community managing cost. Initially, Wetez will set the commission fee in 10%.